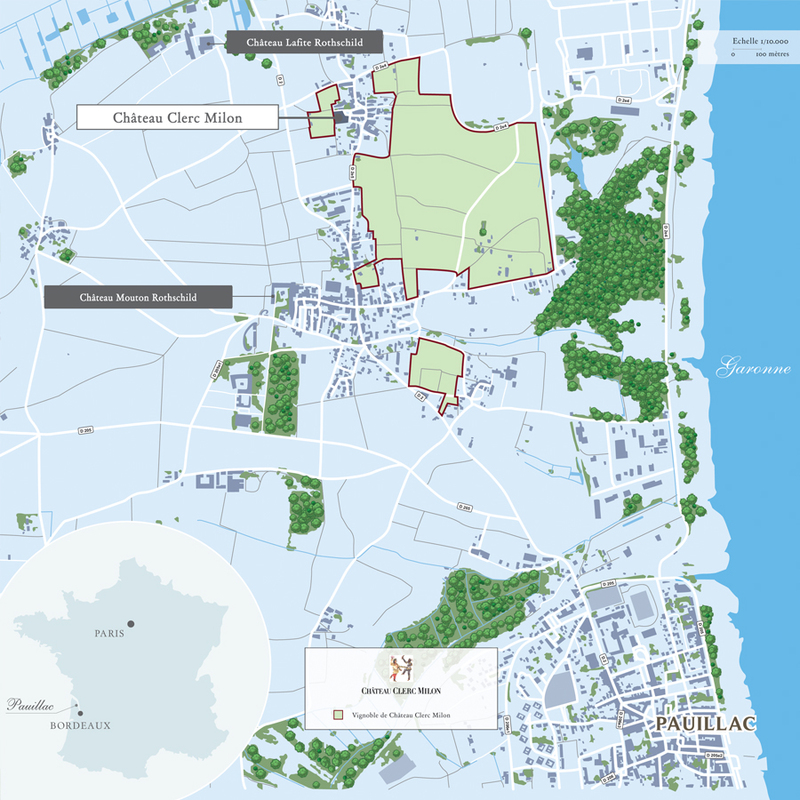 Château Clerc Milon is happy to report on the first trials in its Pauillac vineyard of TED, the first multi-purpose straddling electric robot specially designed for soil cultivation of high density vineyards.  The trials mark the culmination of an ambitious project that started with a desire to address a particular issue. 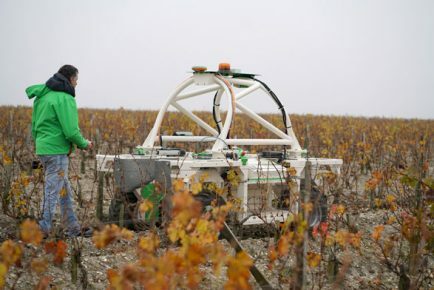 Vineyard work involves a number of time-consuming and laborious tasks, such as mechanical weeding beneath the rows. Baron Philippe de Rothschild therefore decided to take part in the development of a specific solution, in keeping with its long-standing policy of taking a responsible approach to the protection of its vines and terroir through measures such as banning chemical weedkillers from all its vineyards.